Are you planning a wedding or event? 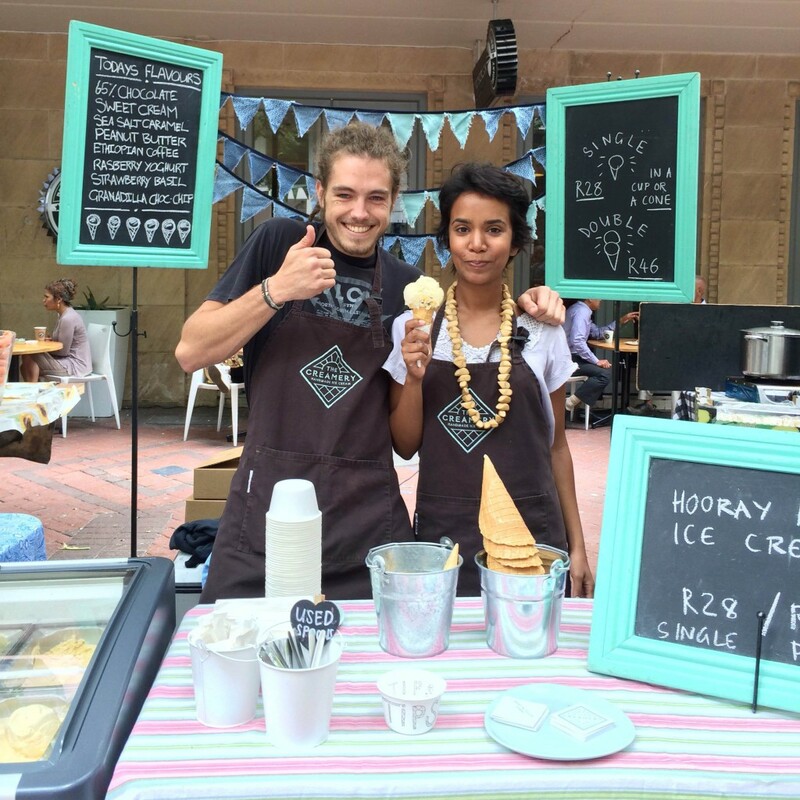 Our mobile scoop stalls are equipped with our experienced ice cream staff, cones, cups and spoons. 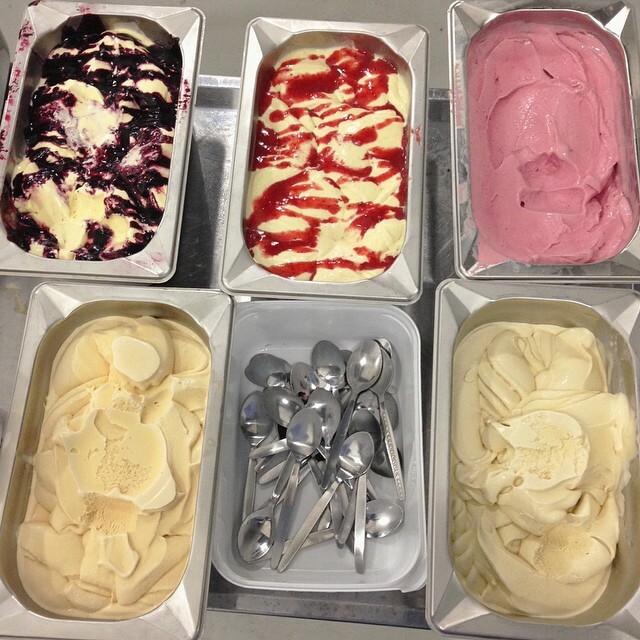 Choose from a range of seasonal flavours for your birthday, or serve your favourite Creamery ice creams at your wedding. All we need is an electrical outlet, and a little bit of space to set up our freezer. 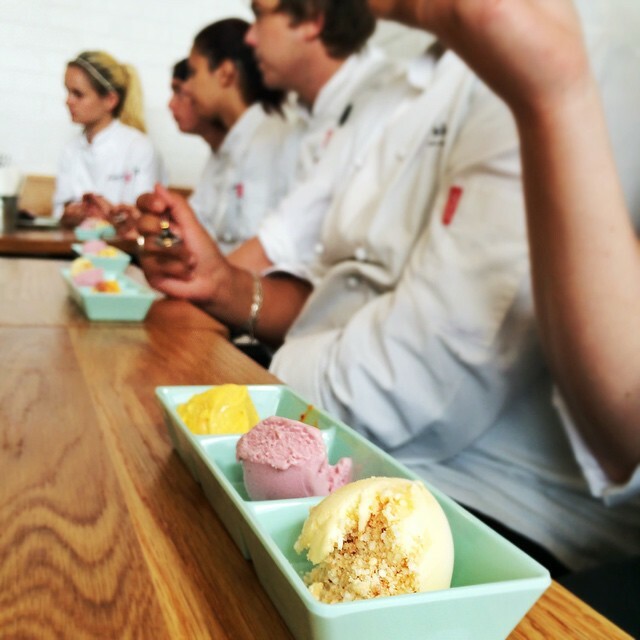 You can book out one of our cafes for your own private ice cream party. Please note we only offer this on Mondays at our Mouille Point cafe. Email us at hello@thecreamery.co.za with the date and number of anticipated guests for more information. Our cafes do not generally accept reservations, but we do take group bookings for groups of 10-16 for waffles and/or desserts between 10am-12 Tues-Sat. These reservations usually require a minimum spend per guest.